RESEARCH. Stakeholder Interviews. Brand & Business Audit. Competitive Analysis. 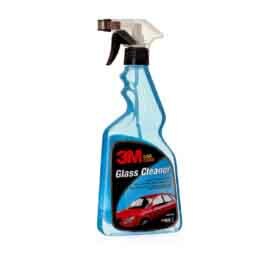 Consumer Discovery. IDENTITY. Packaging. 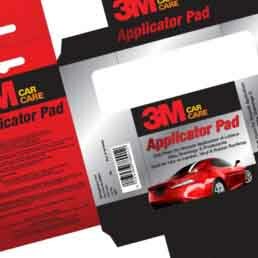 3M is a global household name and one of the world’s largest innovation technology companies. 3M’s Automotive Division in India launched a car detailing service centre model through the creation and introduction of the 3M Car Care brand, focussed on professional automotive detailing services. 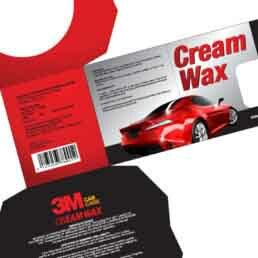 Traditionally Indian automotive buyers have relied on full-service car detailing services provided by professionals. 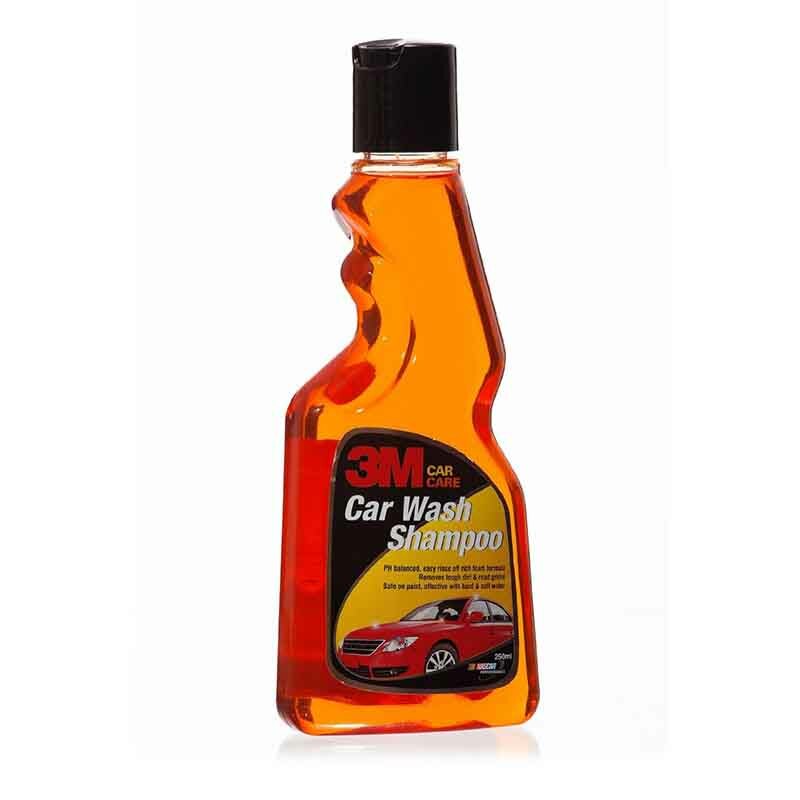 3M Car Care wanted to establish and nurture the growth of the Do it Yourself (DIY) segment comprising of products such as automobile shampoos, cleaners, waxes and so forth. 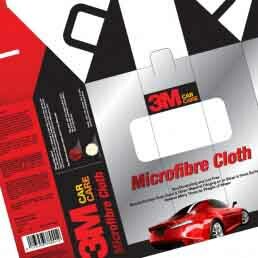 For this, 3M Car Care need internationally benchmarked packaging designs for its range of go to market products. 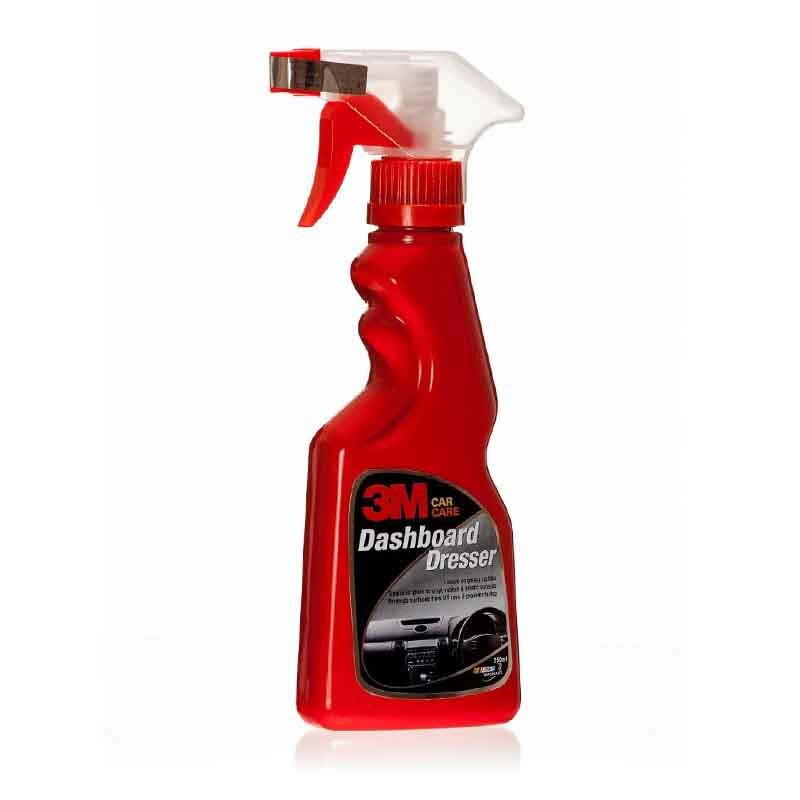 We conducted an international packaging audit of DIY automotive detailing products including leading brands globally and domestically. Armed with relevant insights, we designed packaging concepts including bottle, label and pack designs. Unified by a common design denominator, the final packaging designs encompassed the complete DIY range, including metal body and glass cleaners, waxes, cleaning foams, tyre dressers and micro-fibre cloths. 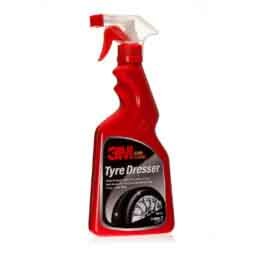 Post launch the 3M Car Care DIY range was awarded the “Best Packaging Design” in the automotive category by the Indian Institute of Packaging. 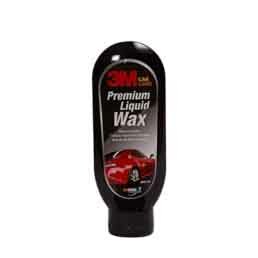 The 3M Car Care brand has since grown into a regular name amongst automotive enthusiasts and car owners. Now that’s what we call a clean sweep!